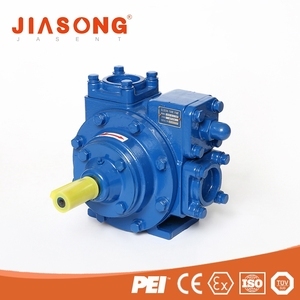 The pumps are capable of higher flow-rates at lower number of revolutions than other designs. 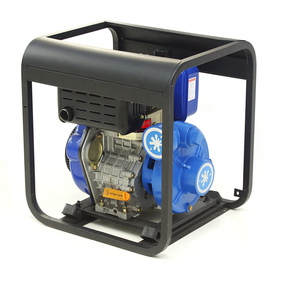 Installation: The pumps are widely used on mobile applications or fixed installations. Equipped with Teflon seals the pumps can also be used on a wide variety of solvents in the petrochemical industry. Taizhou Onuo Mechanical Technology Co., Ltd.
4.The hole can make sure that stronger sewage can be cleaned quickly when pump is jammed. 5.The unique lubrication oil mechanical seal cavity makes the performance more reliable. 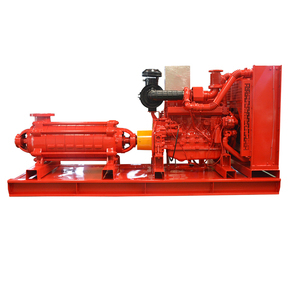 We can design the complete heavy duty self priming solid handling pump sets as per customers demand. 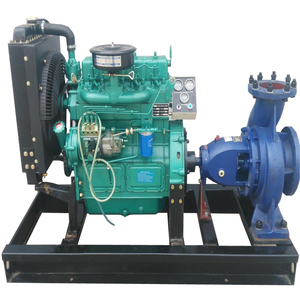 diesel engine drived water pump used for agricultural irrigation and dewatering. Typical configurations are Diesel Engine Driven for Skid or Trailer Mounted packages and Frame Mounted Electric Driven. ii) There are so many authorized service stations where you can get maintenance service and spare parts. We have integrated technological management, satisfying products and excellent sales team to serve our customers. 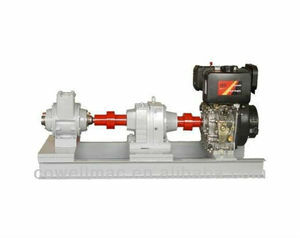 Alibaba.com offers 2,832 engine drive pump products. About 14% of these are pumps. 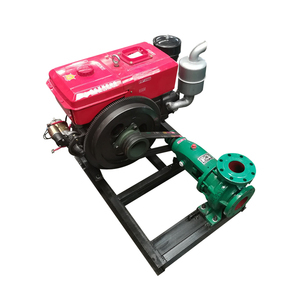 A wide variety of engine drive pump options are available to you, such as single-stage pump, gear pump. You can also choose from electric, hydraulic. As well as from low pressure, high pressure. And whether engine drive pump is water, or oil. 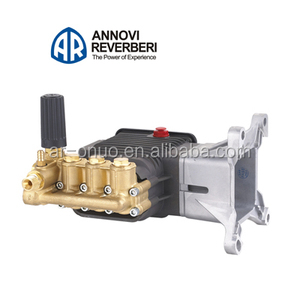 There are 2,850 engine drive pump suppliers, mainly located in Asia. 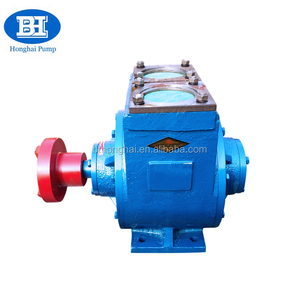 The top supplying countries are China (Mainland), India, and Pakistan, which supply 98%, 1%, and 1% of engine drive pump respectively. 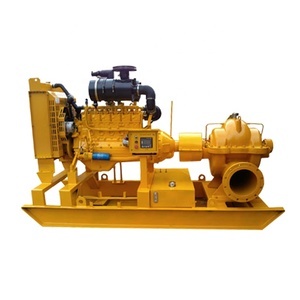 Engine drive pump products are most popular in Africa, North America, and Southeast Asia. You can ensure product safety by selecting from certified suppliers, including 628 with ISO9001, 337 with Other, and 71 with ISO14001 certification.